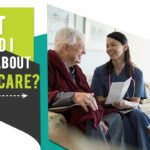 July 26, 2018 July 27, 2018 by wpwlLeave a Comment on What Should I Know About Homecare? If you had to choose between receiving medical care at a hospital OR your home, which one would you have gone with? The comfort and solace our home provides is truly unbeatable and if you receive proper medical care when ill or injured, there you have a bonus point. 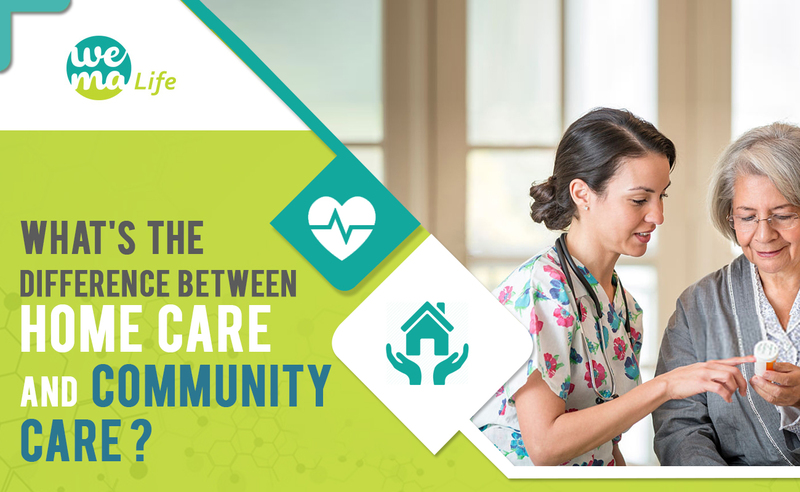 Homecare gives you the freedom to receive medical care in the comfort of your abode. You can carry on with your life as usual, but a medical carer is always there to support you, especially in the case of elderly ones or injured and ill patients. Homecare Acts as a bridge between a doctor and the patient. 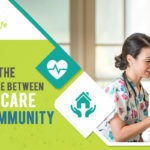 When you choose homecare services, the care expert team – which can incorporate health advisors, medical attendants and health specialists – work with your doctor to draft a carefully customized healthcare schedule. In this schedule, your medical requirements are considered and explained to the carer. This care coordination is basic to your improvement and recovering. Think of your medical carer as the eyes and ears of your doctor, when he or she can’t be there. The care is performed in your home. As mentioned in the introduction, homecare gives us the autonomy to stay at our own home. Not exclusively does it enable you to be comfortable and peaceful in a place where you have spent most of your life, it additionally allows your carer to see the area of difficulties/ threats OR with what you really need help with. This implies that your medical carer can take a shot at particular things, or make workarounds for challenges, if essential. 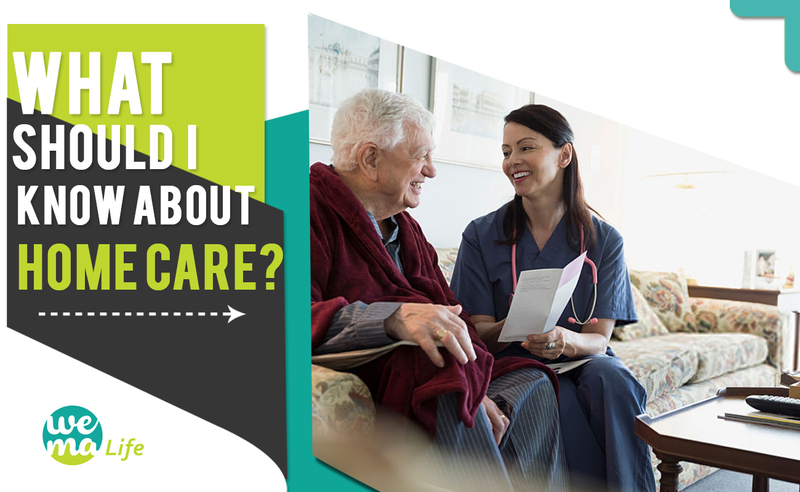 Truth be told, one of the main things a homecare organization will do when you start treatment, is evaluate your home to decide your requirements and objectives. For eg. If you have injured your leg in an accident, then they might suggest a small inclined ramp at your doorstep, for those with the wheelchair condition. Homecare is on your terms more. The objective of home care is to help deal with your symptoms and recoup your strength. Once you are around your pet, your favourite couch, or can sit in your garden during evening, you just don’t think much about your illness as compared to that of hospital facilities. Besides this, the care type you will be getting will be much more you-focused, rather than on other patients. 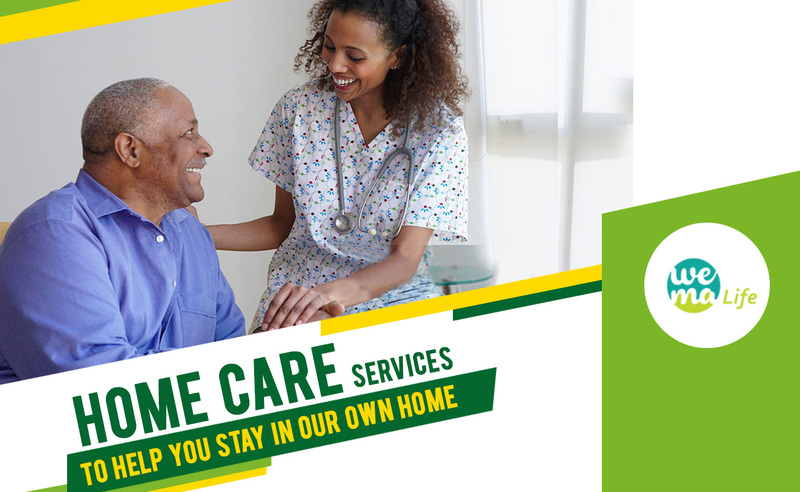 When talking about homecare, the emphasis is on diminishing medical blunders, helping you in recovering strength to reduce the danger of further wounds and diminish your danger of falling. Homecare is given by expert carers and medical professionals. The focus is on dealing with your disease with proper therapeutical elements as advised and required. We are entirely driven by the needs and interests of the patient and base everything on the care ethos. If you are seeking homecare for the elderly ones or an injured relative of yours, make sure to get in touch with us. 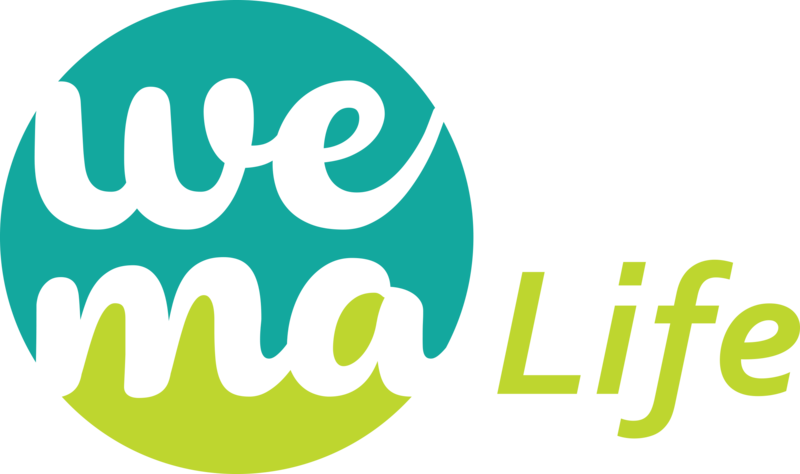 July 21, 2018 July 25, 2018 Leave a Comment on Home care services to help you stay in your own home!